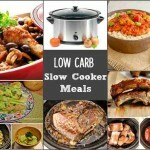 A list of low carb alternatives or swaps for higher carb favorite foods. 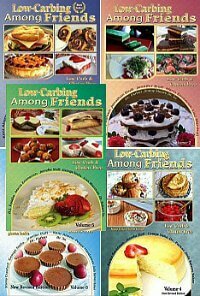 The Best Low Carb Swaps For High Carb Foods that I have found while low carbing for the last 6 years. 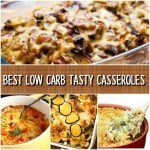 It can be confusing and frustrating when beginning the low carb or keto diet, when you need to avoid the higher carb foods that you had formerly enjoyed eating. 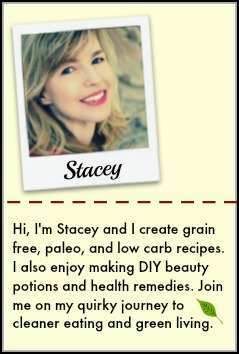 Don’t give up because there are some alternatives and low carb swaps that will save the day! 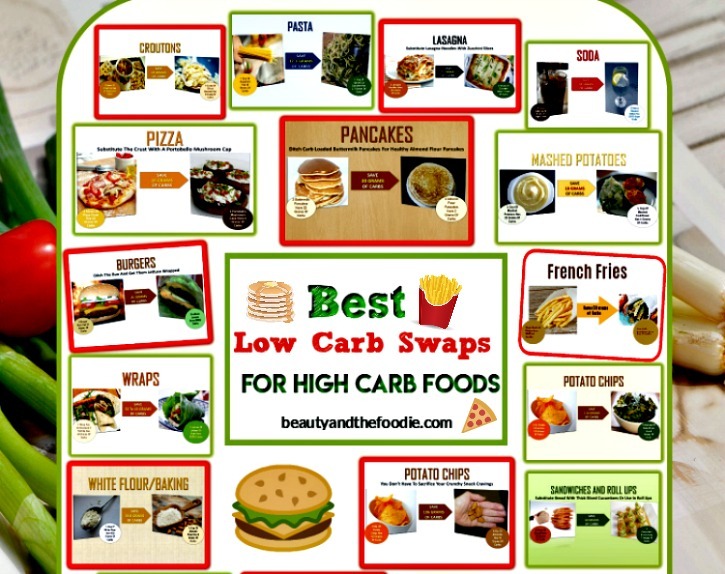 Here are some low carb swaps & replacements for those favorite high carb foods, so that you won’t feel deprived, and can still enjoy low carb versions of your favorite foods. 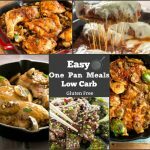 Low carb portobello mushroom pizzas, or make my low carb almond flour thin crust pizza, or a cauliflower crust pizza. Low carb turnip fries, jicama fries, or zucchini fries. 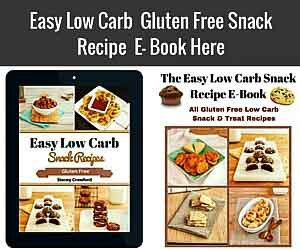 Low carb cheese crisps, organic pork rinds, kale chips, baked pepperoni chips, low-carb zucchini crisps, parsnip chips, or these low carb almond flour tortilla chips. Low carb zucchini Lasagna, or spaghetti squash lasagna. Low carb lettuce wraps, or make these low carb burger buns. Low carb mashed cauliflower, like this Baked Garlic Cauliflower Mash with Cheesy Crust recipe. Low carb lettuce wraps or collard green wraps. 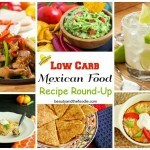 Low carb almond flour, flax meal, or crushed pork rinds. 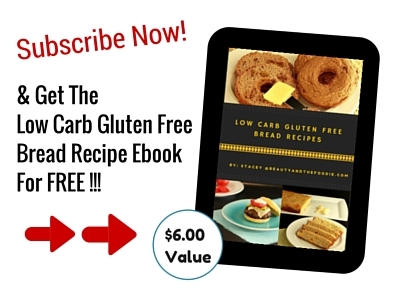 Low carb almond flour or coconut flour pancakes, like this low carb pancake recipe. Low carb flavored unsweetened sparkling water, or Zevia Brand Soda is a zero carb naturally sweetened soda option. Low carb sliced almonds or sunflower seeds on your salad.